Maui Hands is the creative effort of 300 local artists and artisans working in every conceivable medium and style. You’ll find paintings, prints and jewelry, glass and woodwork, pottery and sculpture, along with lamps, local hardwood furniture and home accessories. Each gallery is a pleasant place to visit, full of interesting and eclectic pieces in every price range. 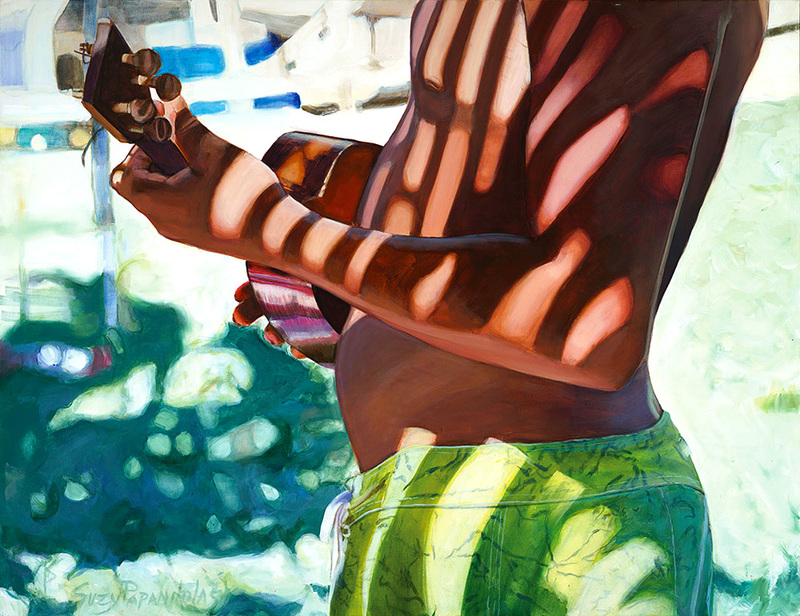 Three hundred artists, four inviting galleries, one respected name: Maui Hands.